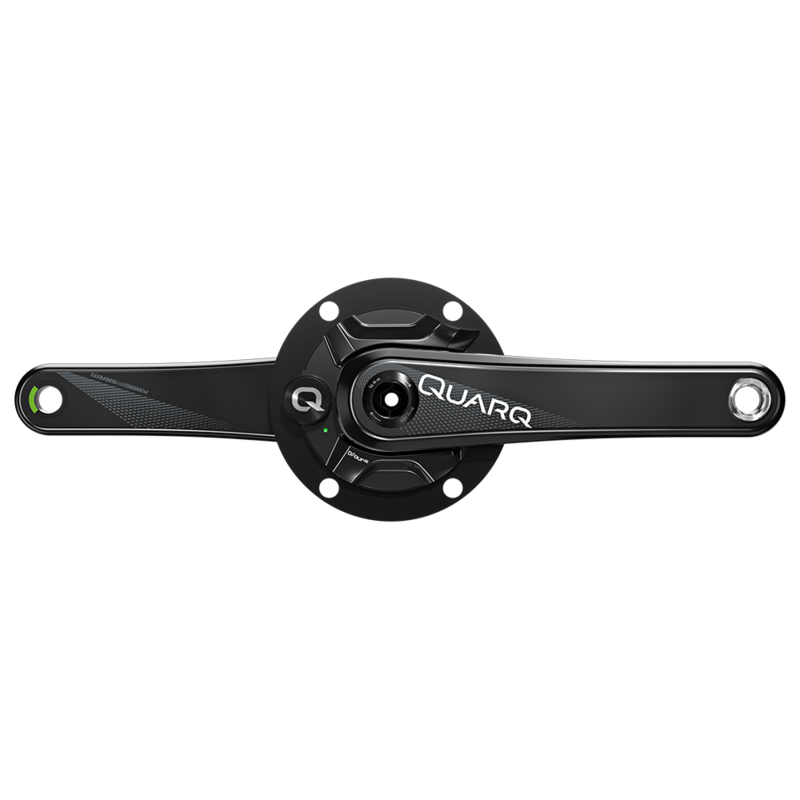 Designed especially for Shimano®’s Dura-Ace® R9100 series, the Quarq DFour91 Power Meter brings Quarq’s next-generation DZero platform to Shimano®’s latest groupset. 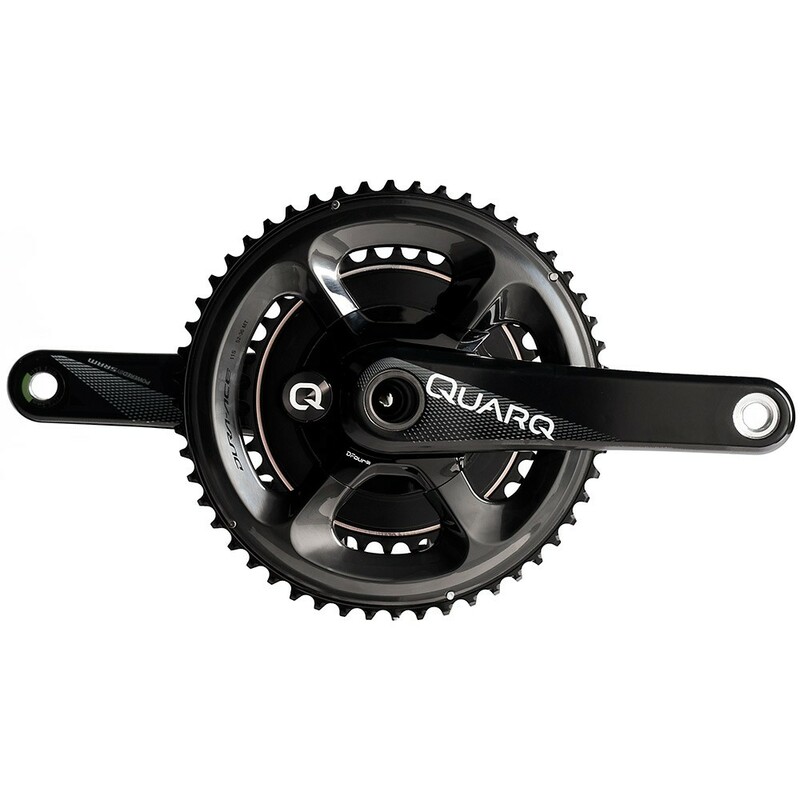 The DFour91 power meter is a bolt-on upgrade, pairing with the 11-speed Dura-Ace® R9100 chainrings. 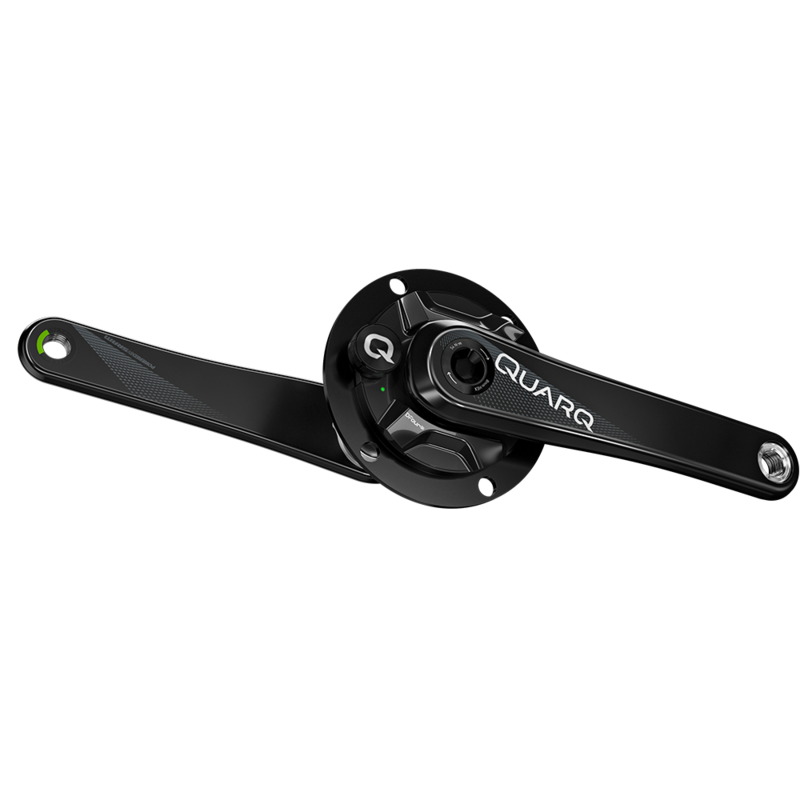 Get the chassis, which includes Quarq’s lightweight, sturdy ExogramTMcarbon crank arms. The GXP and BB30 versions work with every bottom bracket shell, including BBright and BB386EVO. 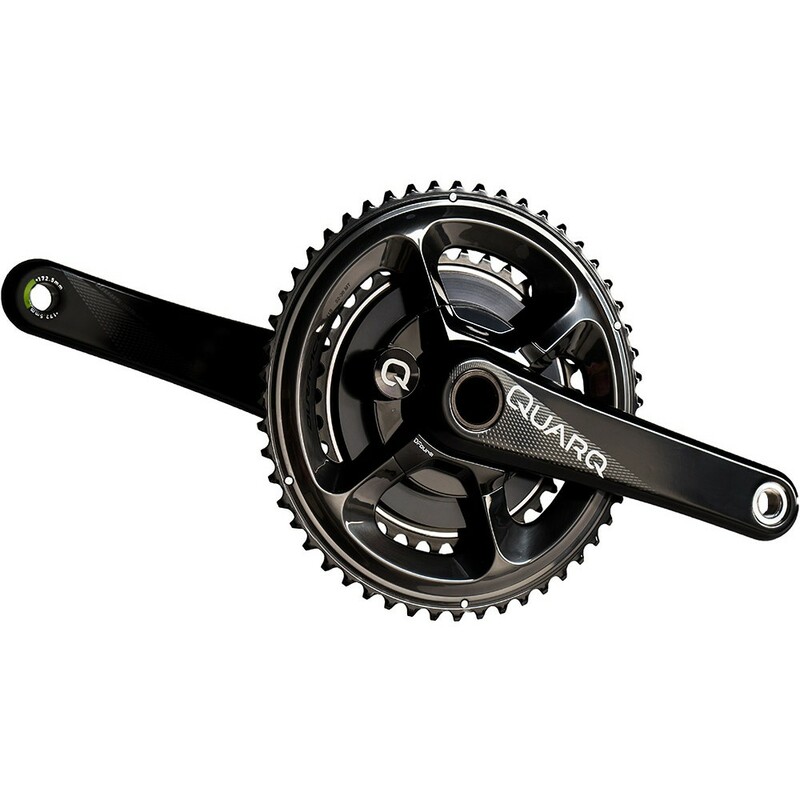 If you already have a power meter using the 8-bolt interface, upgrade with the DFour91 spider.